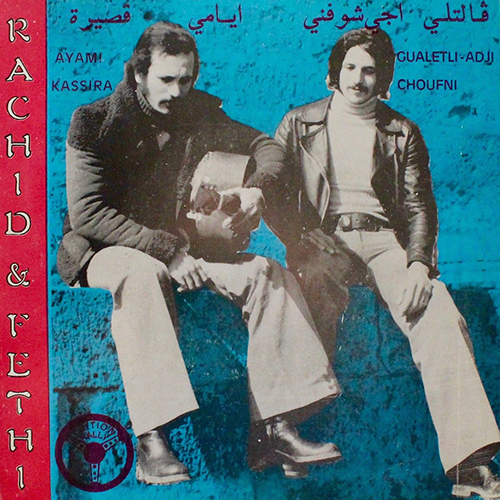 Super rare 7″ by cult Algerian duo Rachid and Fethi. 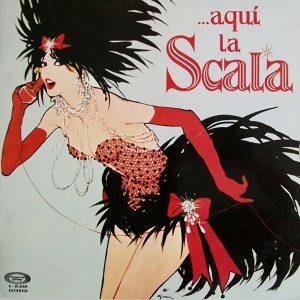 Two groovy proto rai tracks “Ayam Kassira” and “Gualetli Adji Choufni”, both arranged by Jacques Hendrix. Stunning condition.